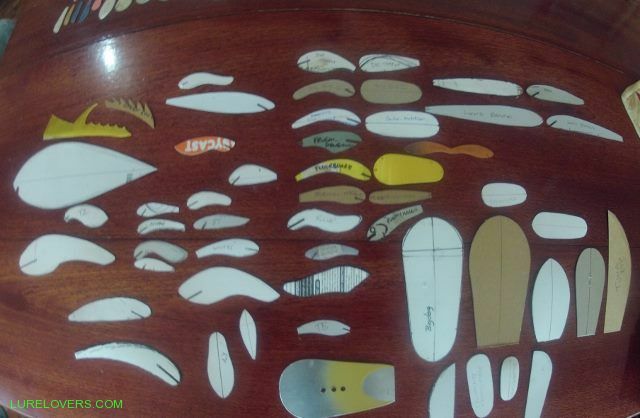 I cleaned up my lure templates i haven't thrown out a template since i starter making lures i must have over 500 templates including divers, surface , bibs ect some are pics i printed out of lures over the years till the last year or two i have only been drawing my own. does anyone ells have all there templates or is it just me. Still got all of mine, Casey, and still using some of the originals - 25 years old. That's the beauty of having aluminium templates - they never wear out. Yes Casey, about 20 -25 I suppose, dating back to the early 80's, most Aluminum. You have got a few there Chris....cheers! Its good to see that im not the only one who has all my temps. Travers i have just started making my temps out of aluminium all ones i want to make more of will be getting made out of aluminium now. 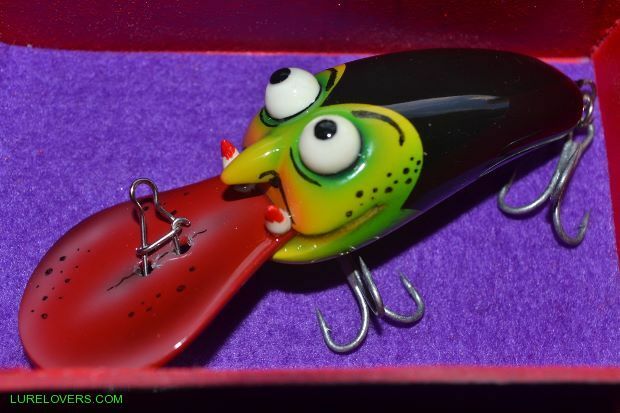 bob your lures are fantastic and no templates so every one unique. Thanks for the response everyone. 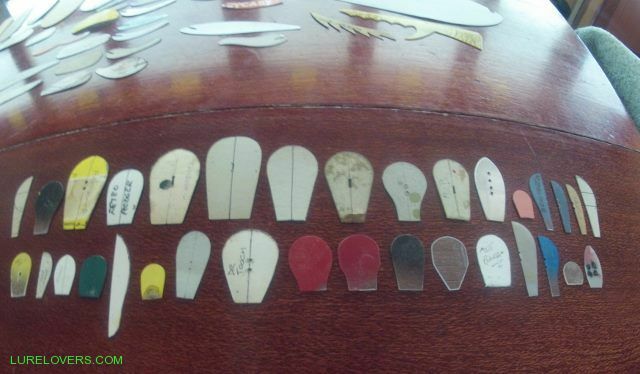 I've got templates for all my lures and bibs..
and can go straght to every individual one.... ..Pete. Very organised Peter. So that's how you can turn out so many lures - you are very organised. 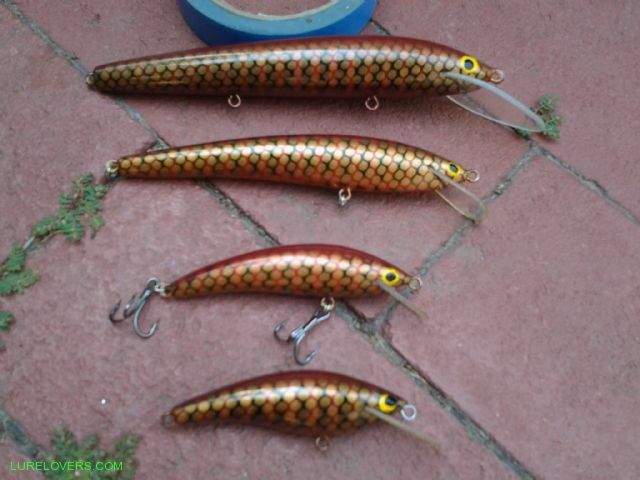 I will pinch that idea for my small, medium lures. Thanks Pete. Templates .....are we suppose to use templates!!!?! Top Ides Pete, unfortunately wont work for mine, the plan view templates I make are curved to fit over the cut blank. I just have a series of nails in a corkboard they all hang on, right next to the band saw and sander. Just a note on an easy way to make a profile temlate. Not sure if anyone else does this, but it works for me. From a block, i draw my shape free hand onto the timber with black pen, including the bib slot. Then i cut out the shape and slot on the band saw. End up with a profile. Then I turn the profile on its belly, and cut a 2mm slice through the body, and end up with a profile template.